Arrange a well-organised cloakroom with a ticket printer and then print out the turnover of that day in a single overview. 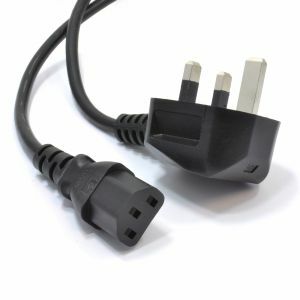 Order your extremely user-friendly cloakroom printer before 6:30 PM and the order will be shipped the same day. Avoid long queues at the cloakroom at both arrival and departure. 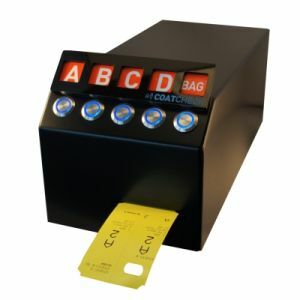 A fast ticket printer for cloakroom numbers ensures that your customers' coats and bags are stored quickly and conveniently. In contrast to loose cloakroom numbers and cloakroom cubes, the ticket printers are very fast. Moreover, the printed labels are clearer and firmer. 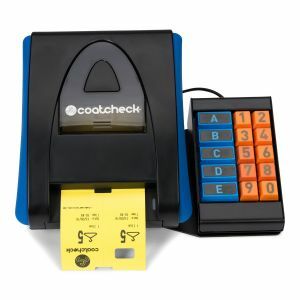 The functionalities of our previous ticket printers have been brought together in our latest Coatcheck OneFive ticket printer. We can offer it at a much cheaper price. In many catering establishments, our phased-out printers, BlackBox and Q-Robe/Q-Entry, are still being used. 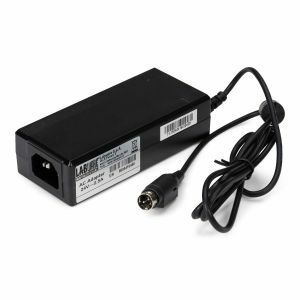 Of course, we still offer the necessary accessories and support for these printers. 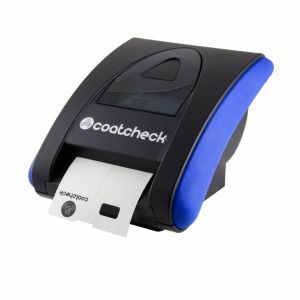 Our Coatcheck OneFive printer is very user-friendly so that it can be operated quickly at peak times. In the printer, you place the original ticket rolls for the printers after which you can print tickets continually. In addition to cloakroom numbers, this printer also prints entrance tickets, luggage tags and drink coupons. With the free downloadable software, you can easily change all settings and organise them according to your preference. By ordering the printer with a keyboard you can, among other things, print different tickets and print multiple numbers at once. 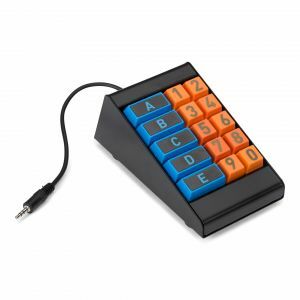 At the end of the day, you print out your daily turnover at the touch of a button. The printers do not have to be equipped with cartridges or ink cartridges, they use special thermal paper in which the necessary ink has been processed. Thanks to more than 15 years of experience, we are also able to give you advice on the design of your cloakroom. Prevent a bad nightlife experience by efficiently managing your cloakroom with a cloakroom ticket printer from Cloakroom.co.uk. Orders before 6:30 PM are shipped the same day, free of shipping costs.